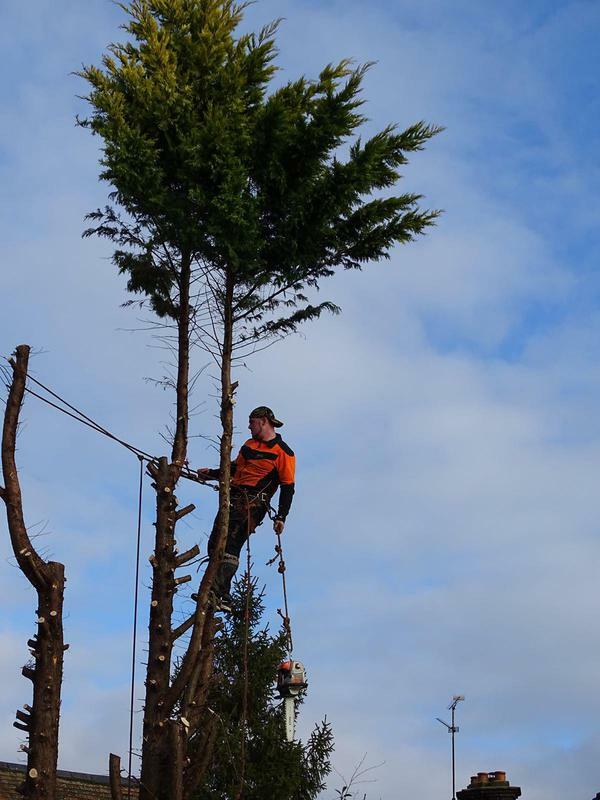 Tree Surgeons in Hemel Hempstead. Covering Bushey, Watford, Radlett, Bricket Wood, St Albans, Garston, Cassiobury Estate, Kings Langley, North and North West London, and Hertfordshire. 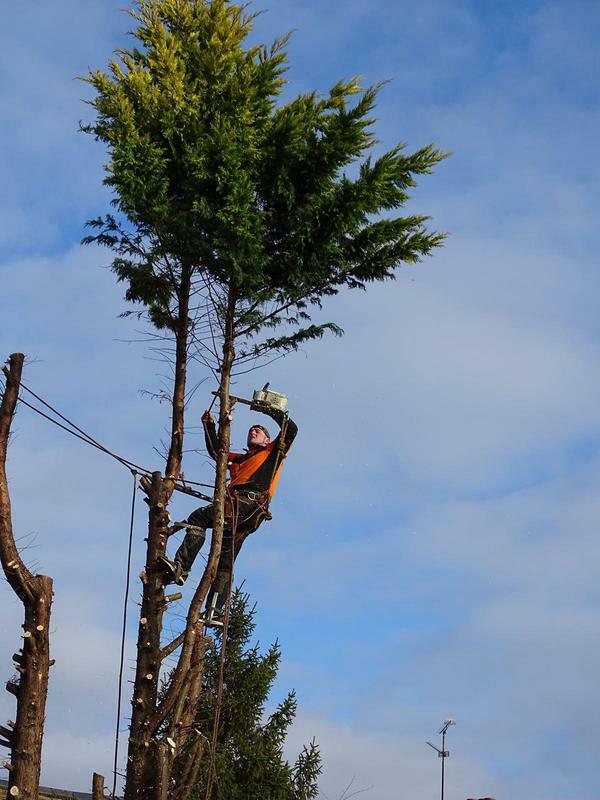 Majestic Tree Care Ltd is a professional and qualified tree surgery company. We are based in Harrow, covering Bushey, Watford, Radlett, Bricket Wood, St Albans, Garston, Cassiobury Estate, Kings Langley, North and North West London, and Hertfordshire. 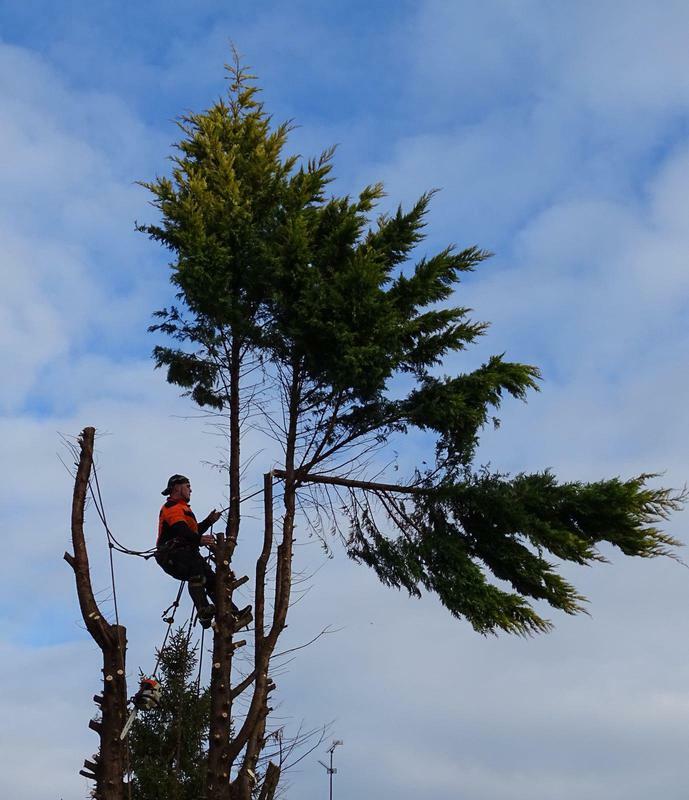 We provide a complete range of tree surgery services - we take safety extremely seriously and carry a range of qualifications to ensure that our work is performed to the highest standards. "Excellent service. Overgrown trees @ side of warehouse duly destroyed and removed with powerful weed killer applied. Area left impeccable, following work. Would highly recommend." "Professional and good humoured and I would recommend them to others." "I would recommend to all my family and friends if they need any tree service. Five star Majestic Trees." "Used majestic tree care to clear our garden and put a fence up. Was very impressed with the service we received and the speed they were able to do the job. The garden was massively overgrown and was clear within a day and a half. Every part of our interaction with majestic tree care was professional from start to finish, and Martin was well informed, keeping us posted every step of the job. Would highly recommend to family and friends"